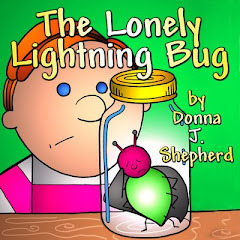 Bradybug: Bradybug - Where Can I Find MY Book? 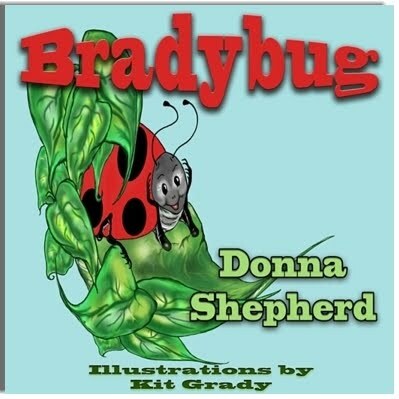 To find out which bookstores carry Bradybug, click HERE. Wonderful job on your new blog. Keep up the great work and best wishes for your continued success. Brilliant concept for a book!! Best wishes. Wonderful illustrations Kit! Very nice blog, thanks for this post and I have some special things for you. If you are finding something to relax, strategic tic tac toe; parking games online will be my best recommendation for you. Let’s play and get more deep relaxation! Beside, you can try the proposal online free . Now, you can completely play this addicting fun game on your mobile. Have fun!!!! I like what you shared in the article, thank you for that, it has given me more experience. I would like to share with you some interesting things, if you have free time and want to find a tool for fun read it now.can t stop thinking about you quotes Read and ponder the good quotes of life below, you will surely draw in life's own deep lessonschuyện hay về tình yêuOr you can go and search for the most fun games to play likegame nối hoa. Surely what I'm introducing to you will not disappoint you. Or you can relax by playing free games without downloading or losing any fees. These games are free but will bring you many interesting things like games cool math games wheely . Please click and experience. Having fun. Where Can I Find Bradybug? Another bug I wrote about!